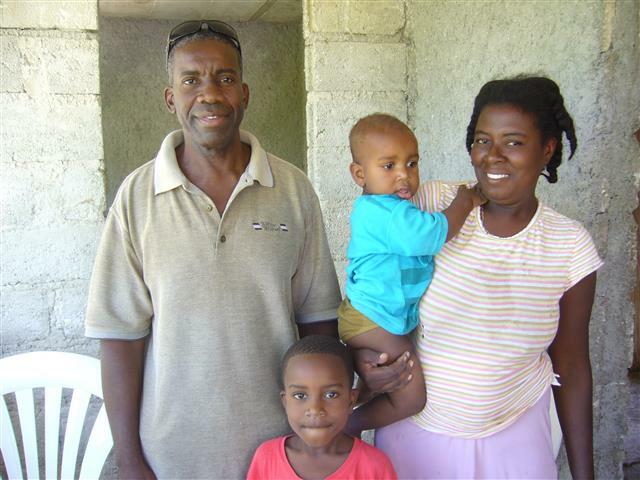 With the high rate of unemployment in the town of Grand Goave, there are many families in need. One of the biggest problems is hunger, especially for the children of these families. With a small donation you can help a family ensure a family gets at least 1 meal each day. There are currently a number of feeding programs available in town where adults and children are able to purchase a meal for a small fee. Any family receiving this (Help a Family) financial aid program is required to attend church the first Sunday of each month. When the service is over they will then be able to pick up their gift. We can feed the physically but we wouldn’t be doing the Lord’s work if we didn’t feed them spiritually as well. 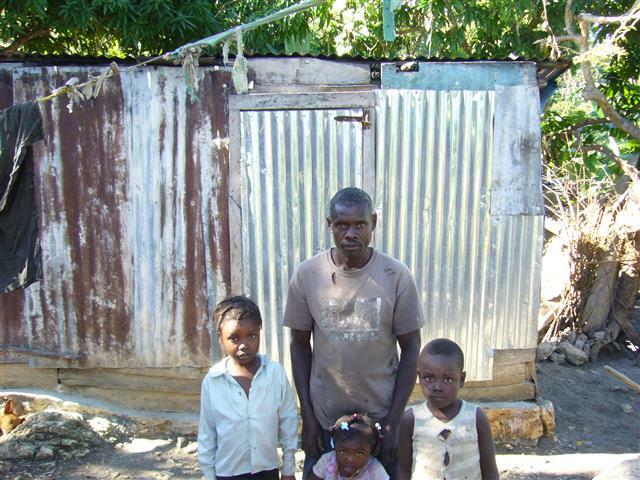 During my time here in Haiti I have come to know many families that we can bless with your generous gift.